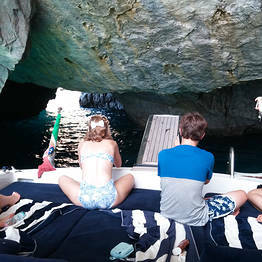 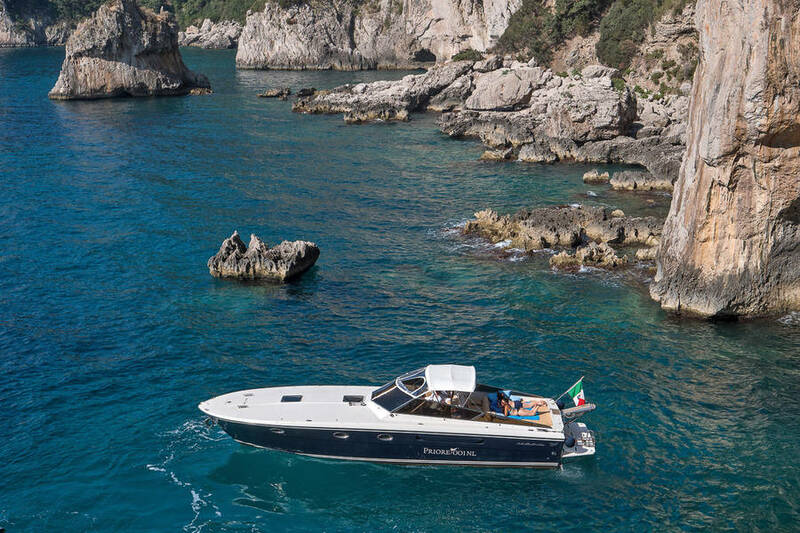 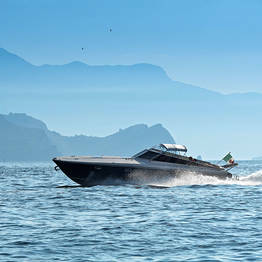 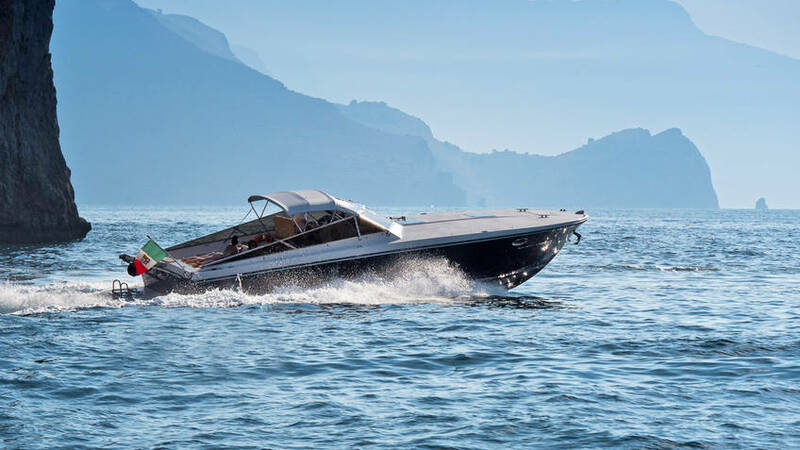 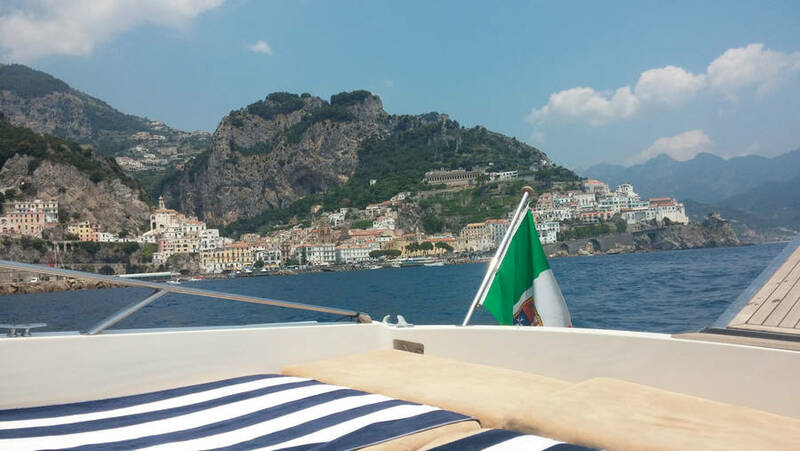 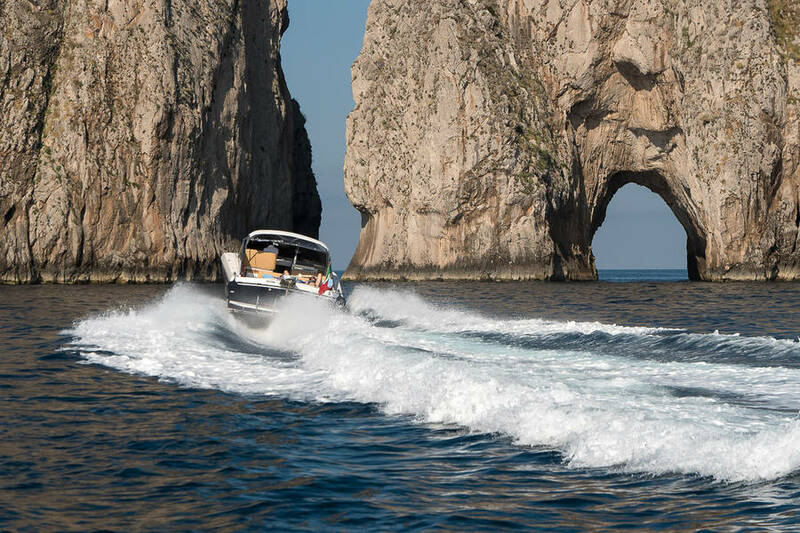 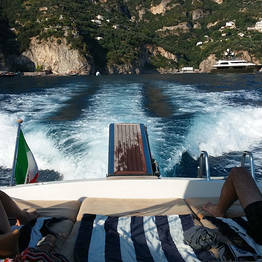 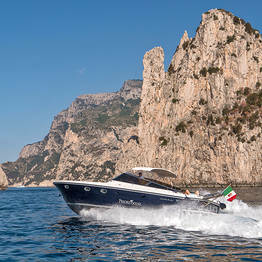 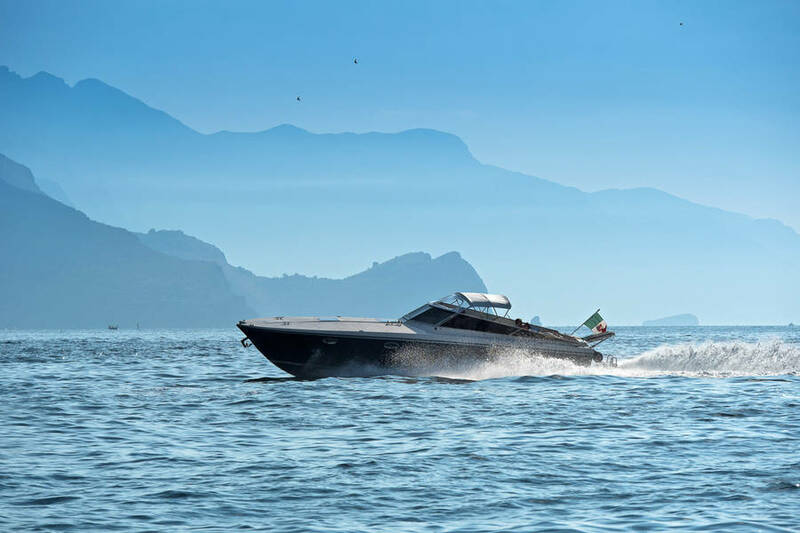 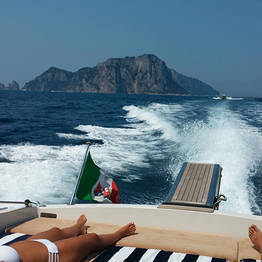 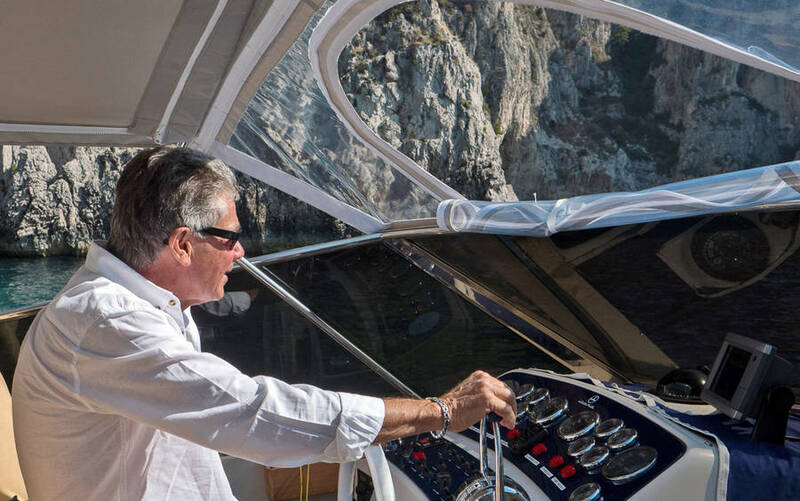 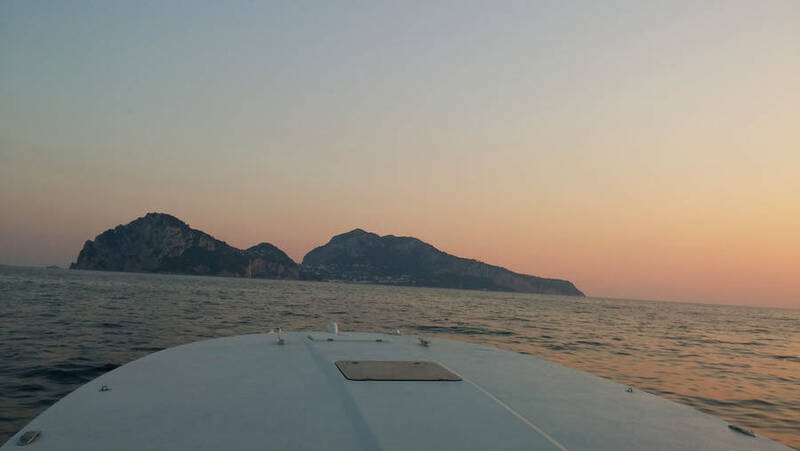 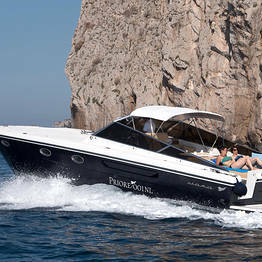 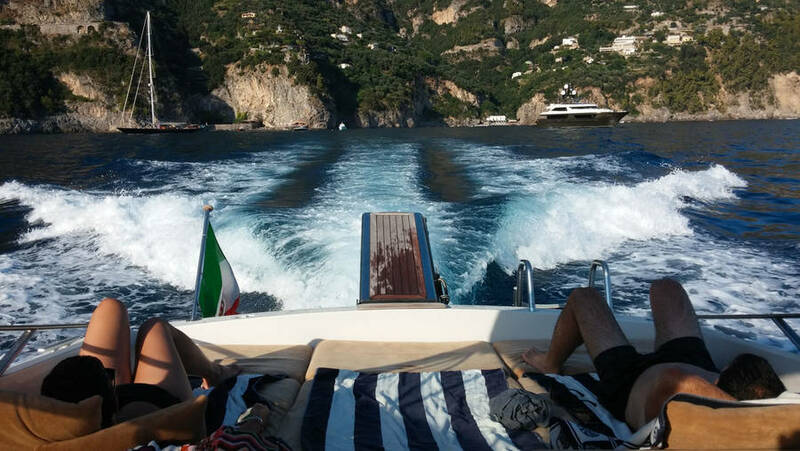 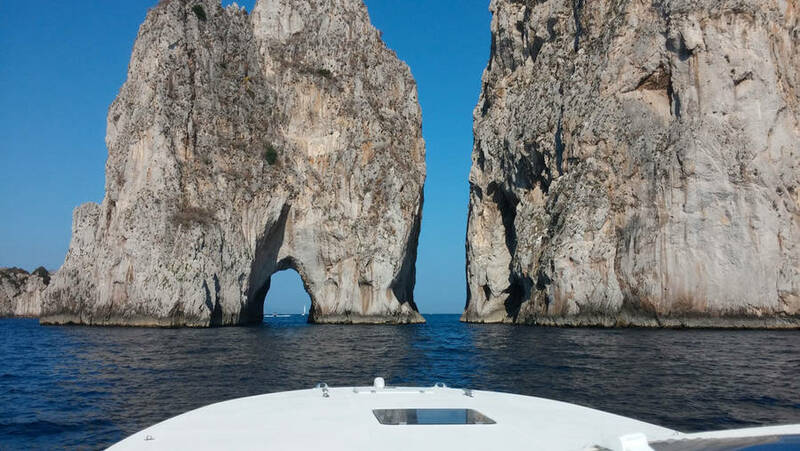 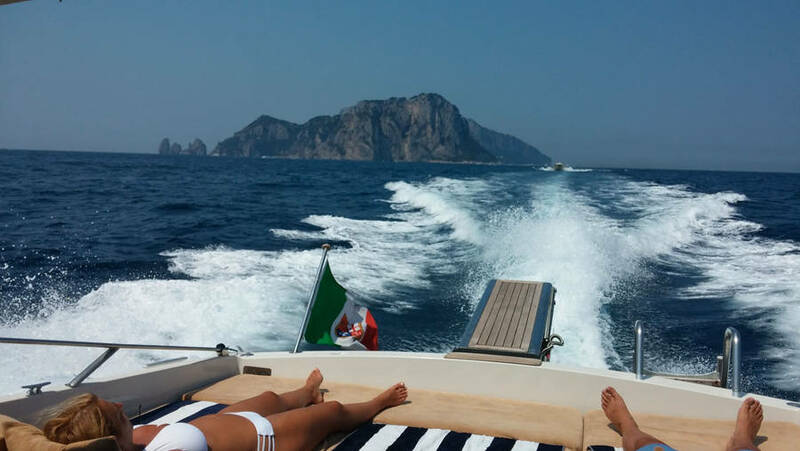 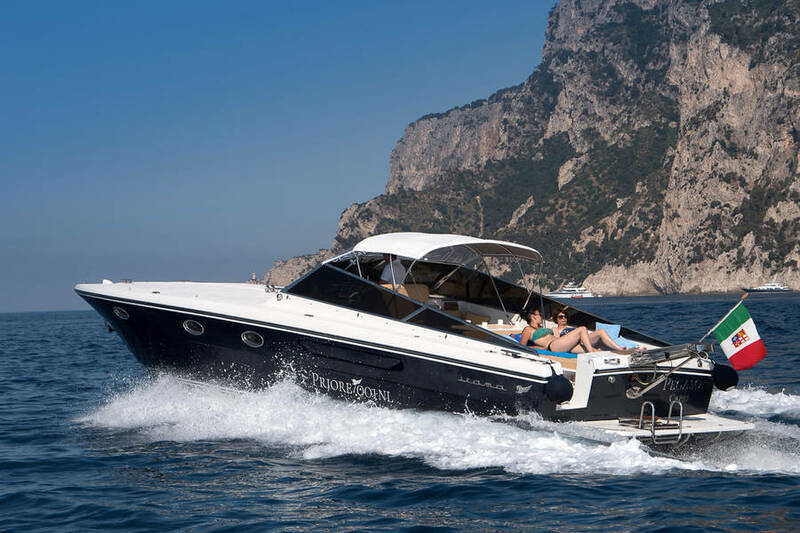 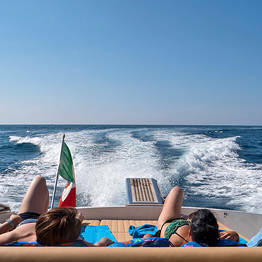 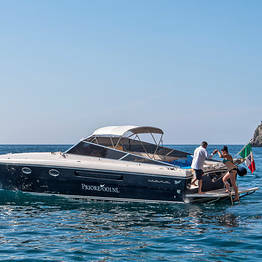 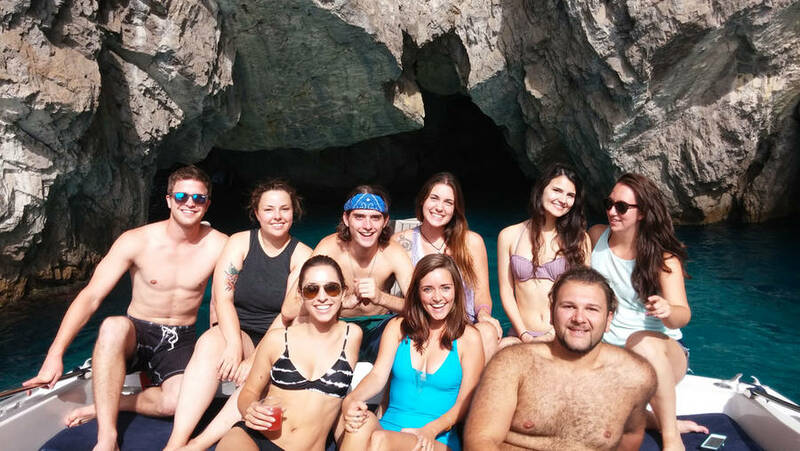 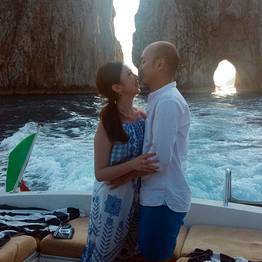 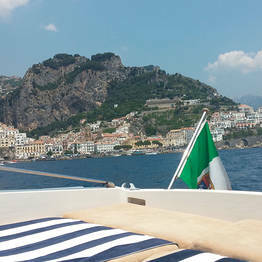 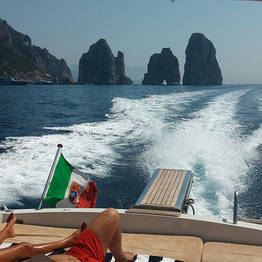 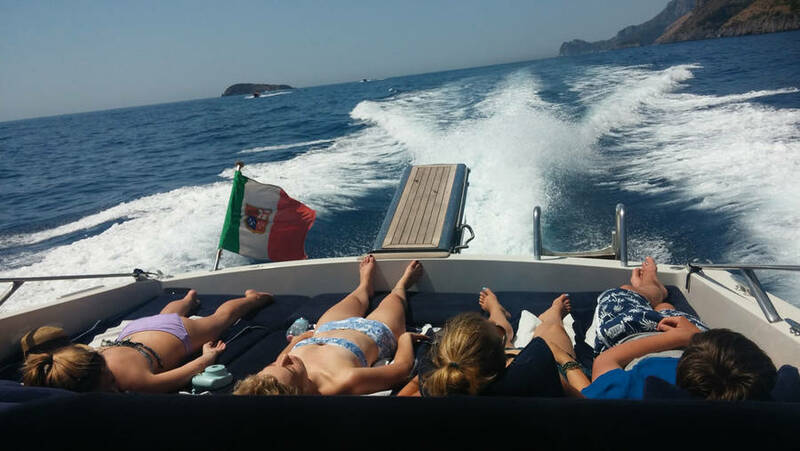 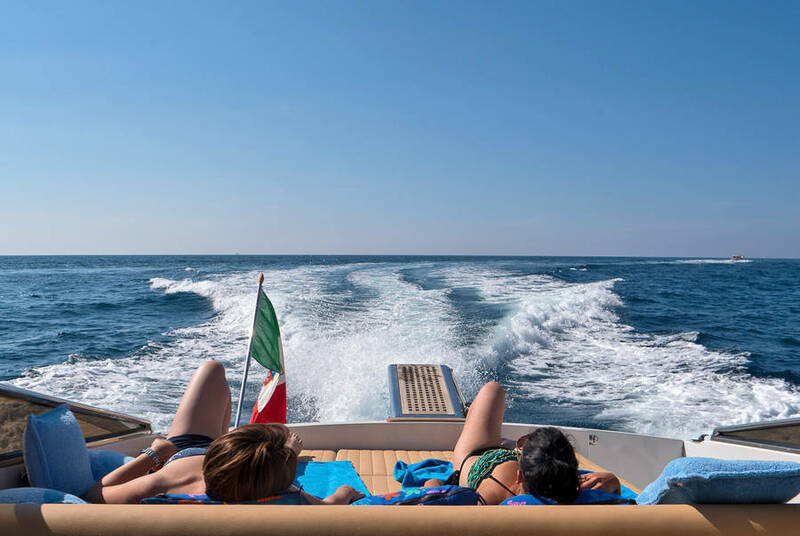 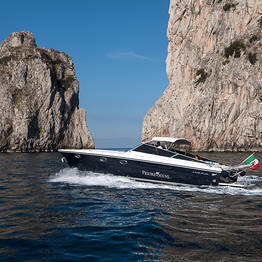 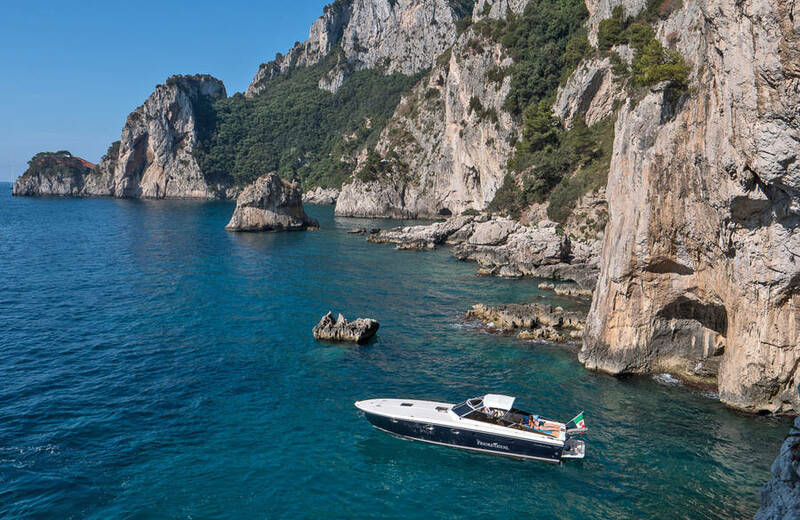 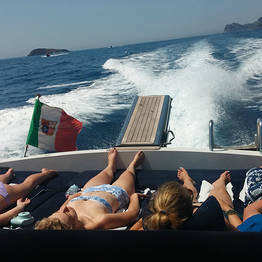 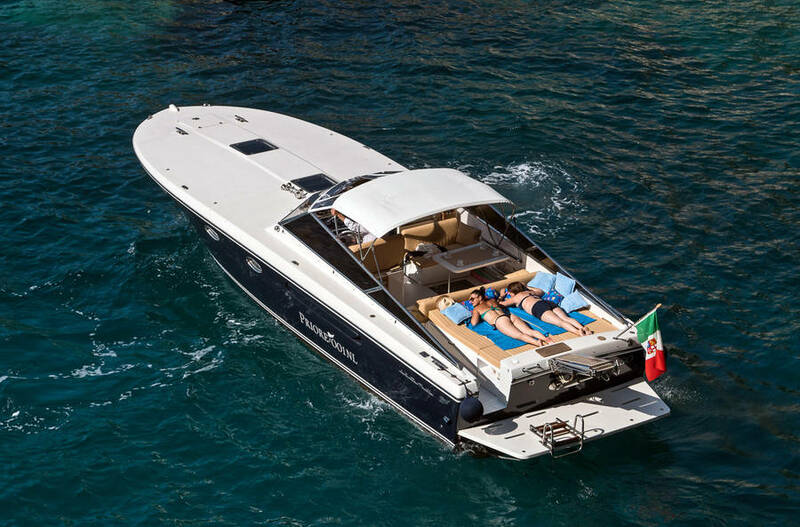 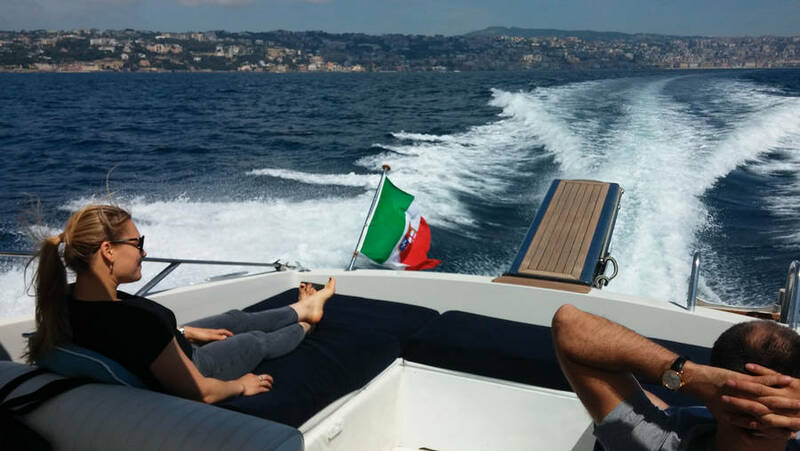 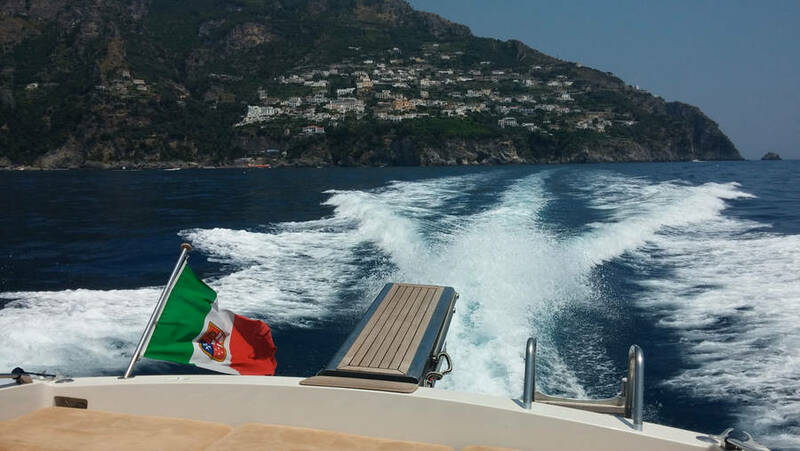 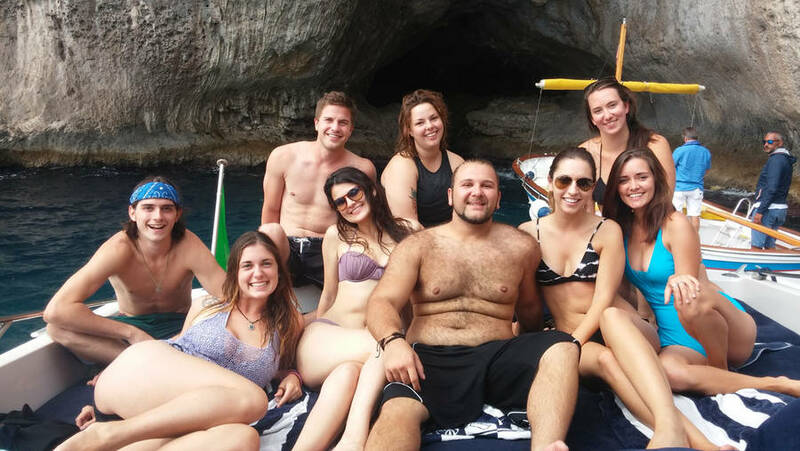 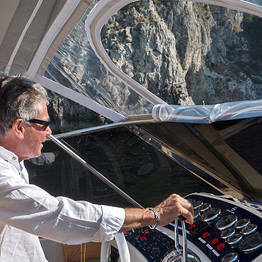 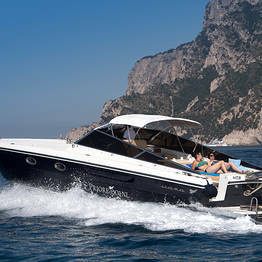 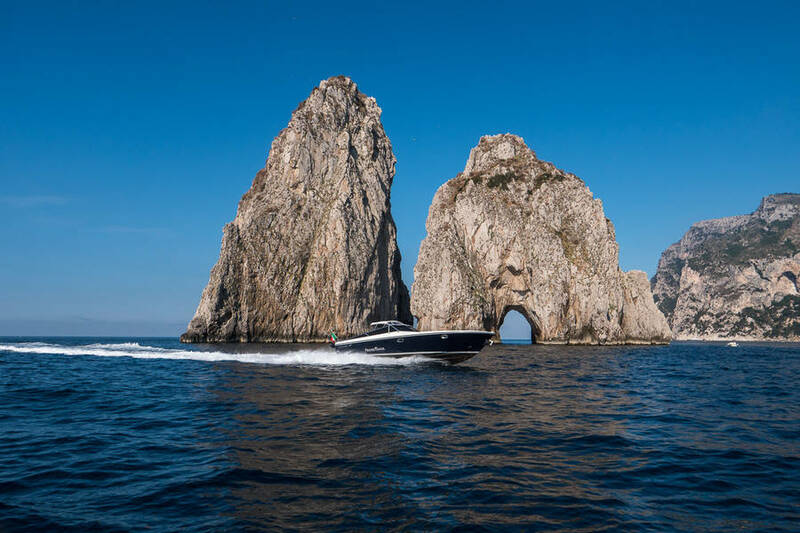 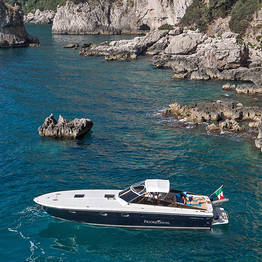 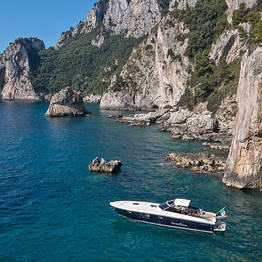 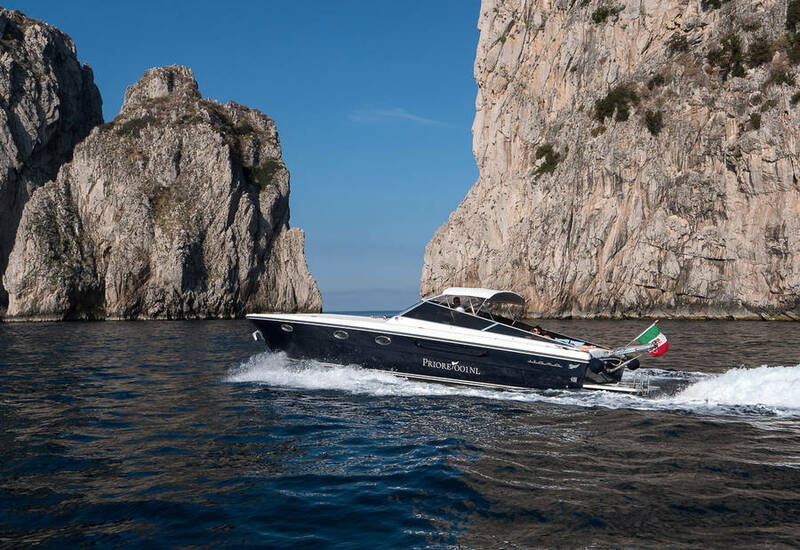 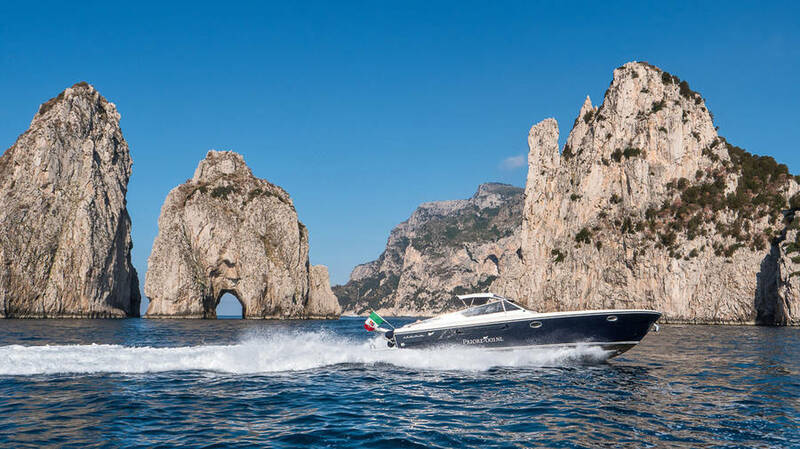 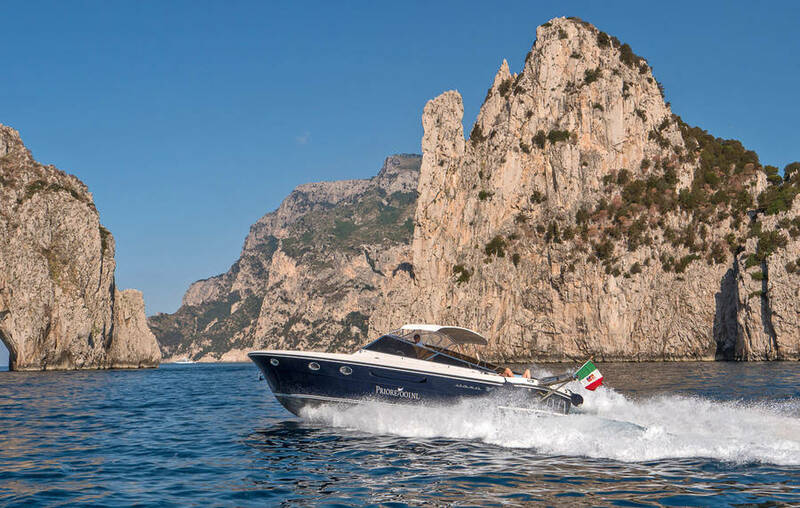 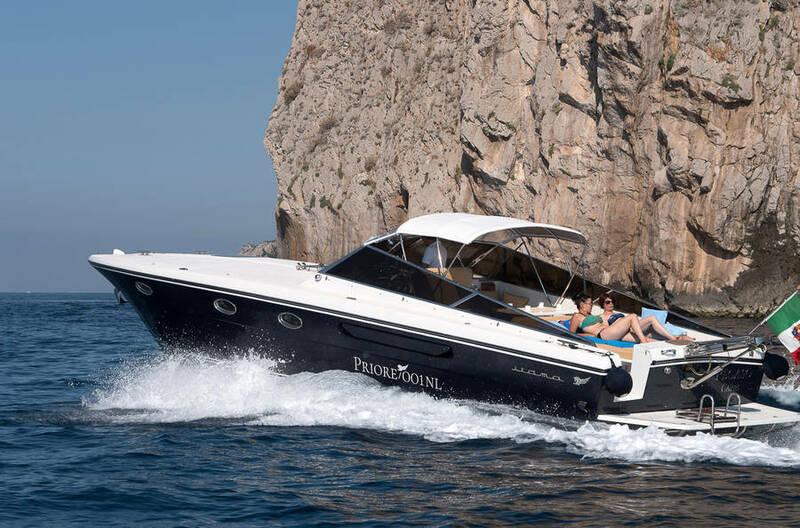 Savor the once-in-a-lifetime experience of flying across the turquoise waves off Capri and the Amalfi Coast on board a luxurious open cruise speedboat: choose the Itama 40 from Priore Capri Boats and discover the thrill of exploring the Mediterranean in pure Italian elegance and power. 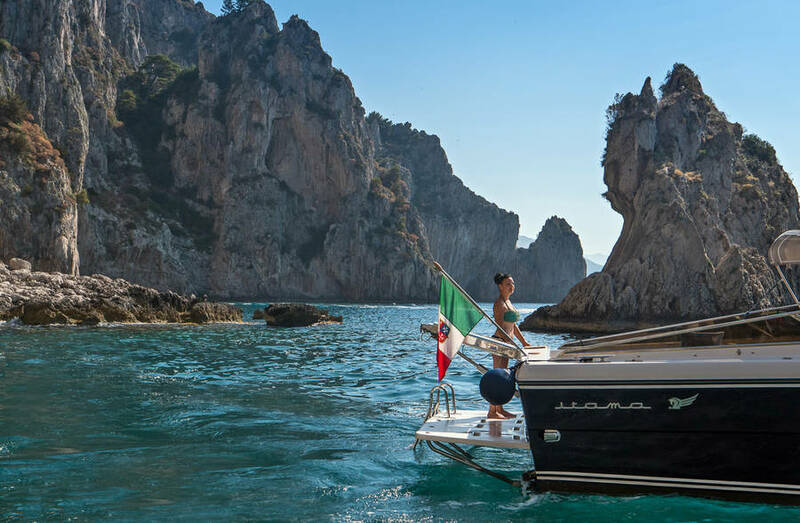 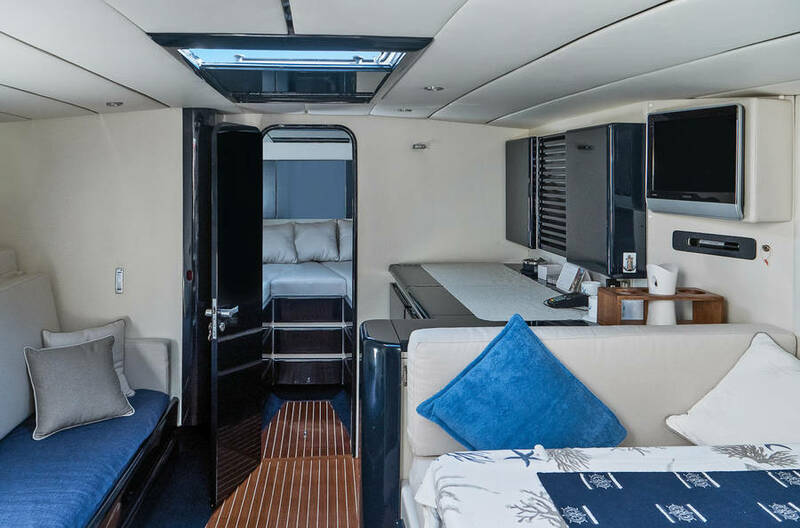 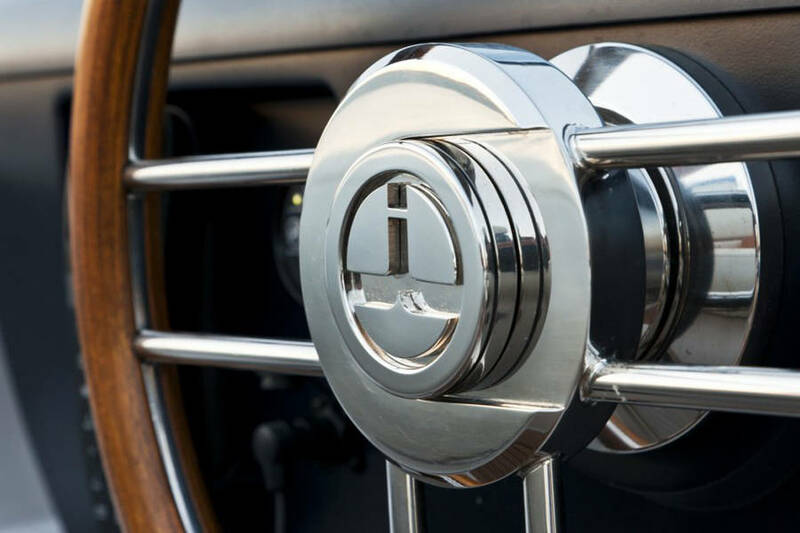 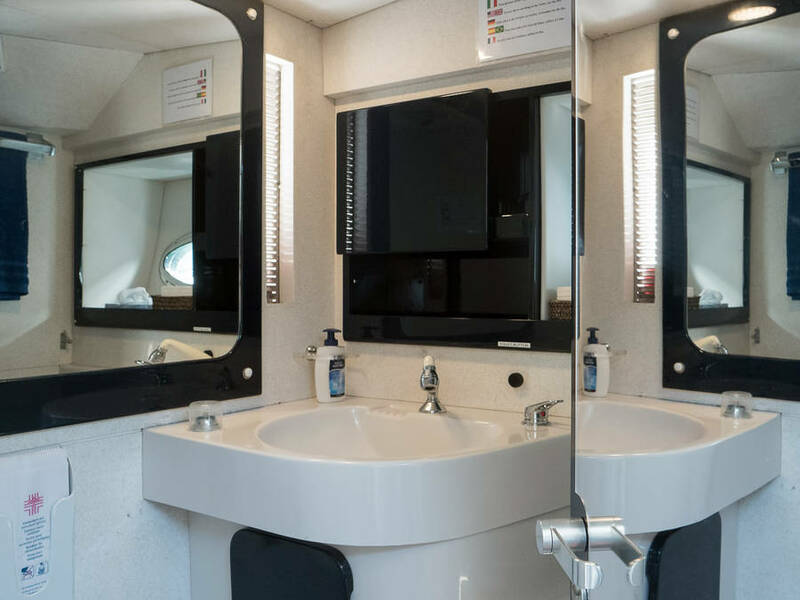 Treat yourself to a luxury excursion during your Italian holiday by choosing the impeccable Itama 40, with its top-of-the-line comforts and amenities! 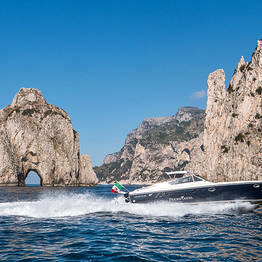 Priore Capri Boats Excursions will take care of even the smallest detail so your day at sea is guaranteed to be unforgettable: expert skipper and crew, luxury extra services and amenities, and extras on board, including massages, hostess, light lunch, and fresh fruit, wine, and champagne. 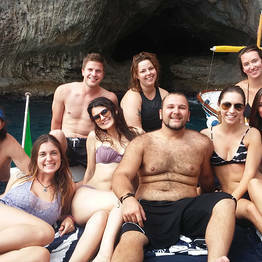 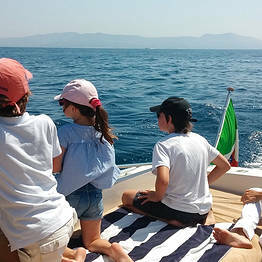 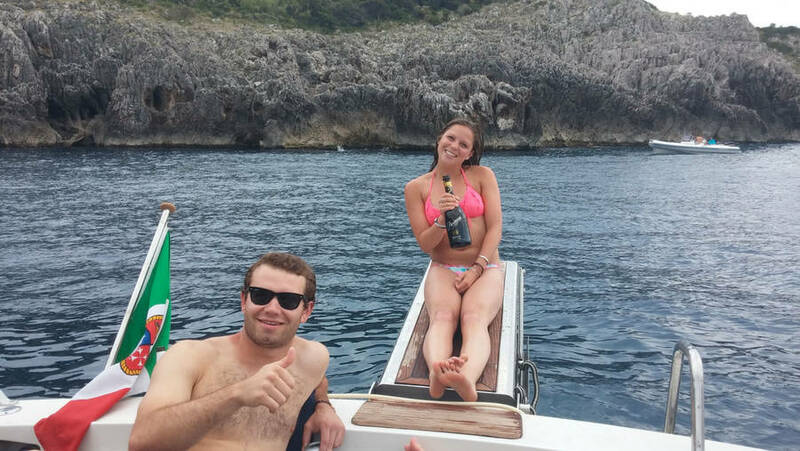 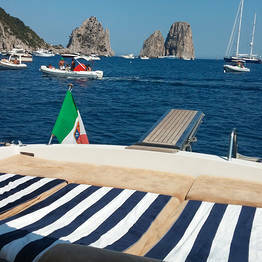 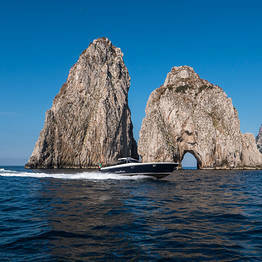 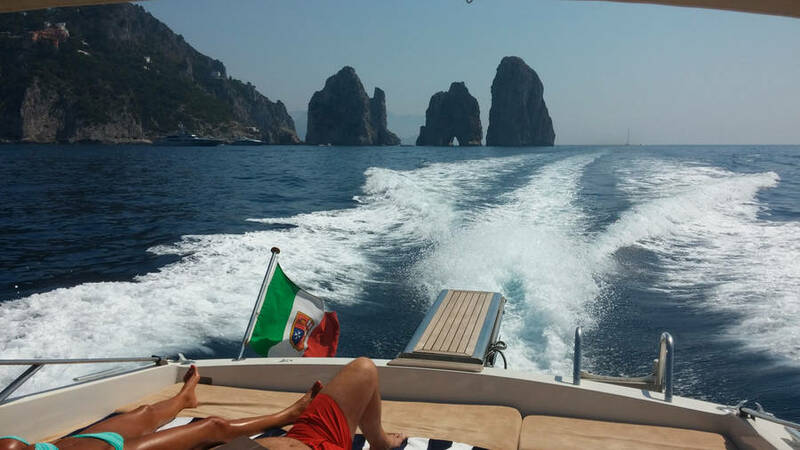 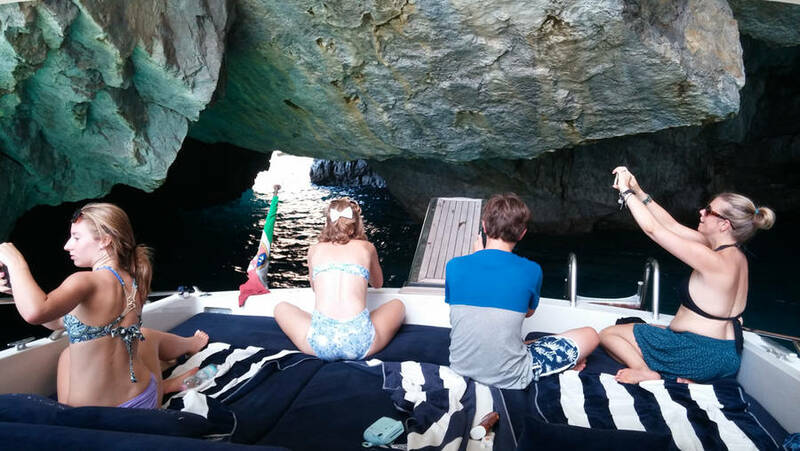 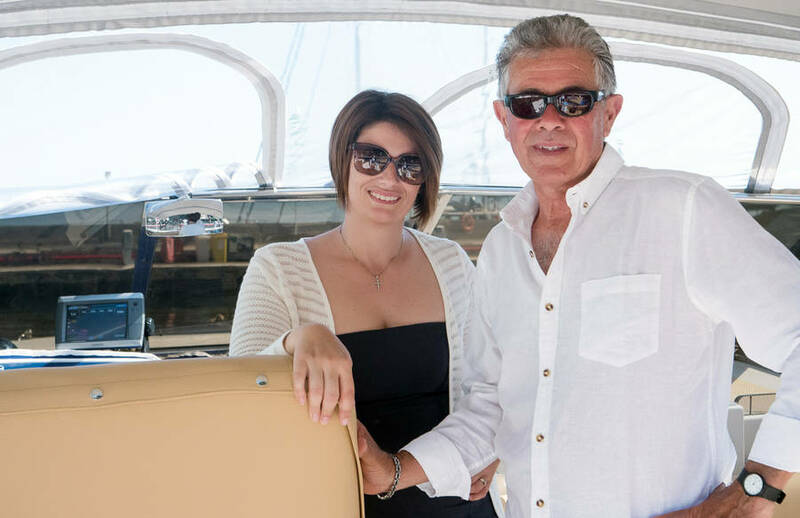 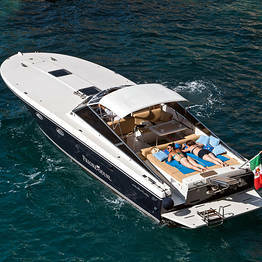 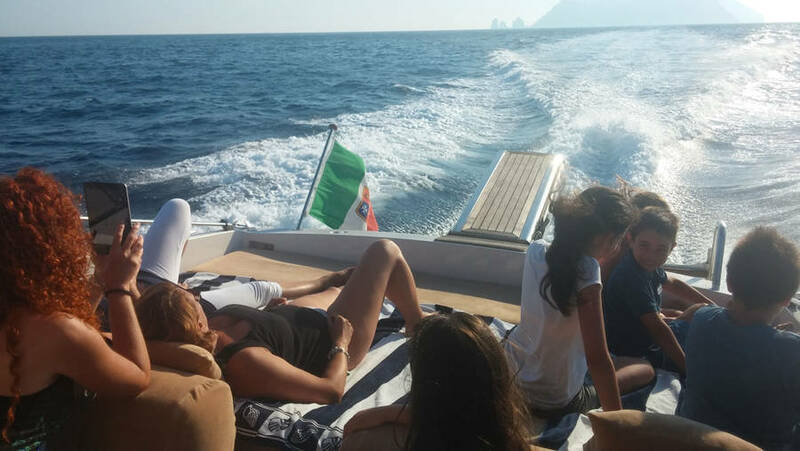 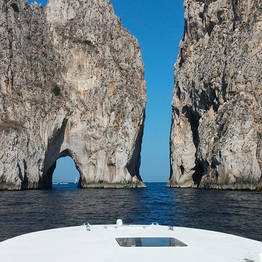 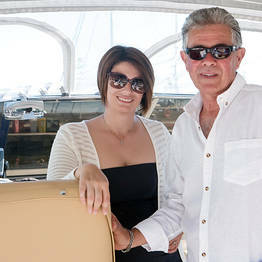 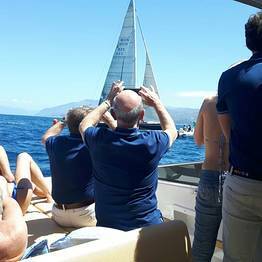 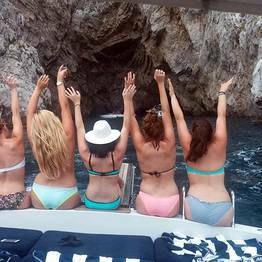 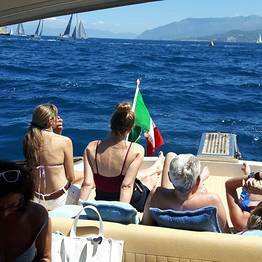 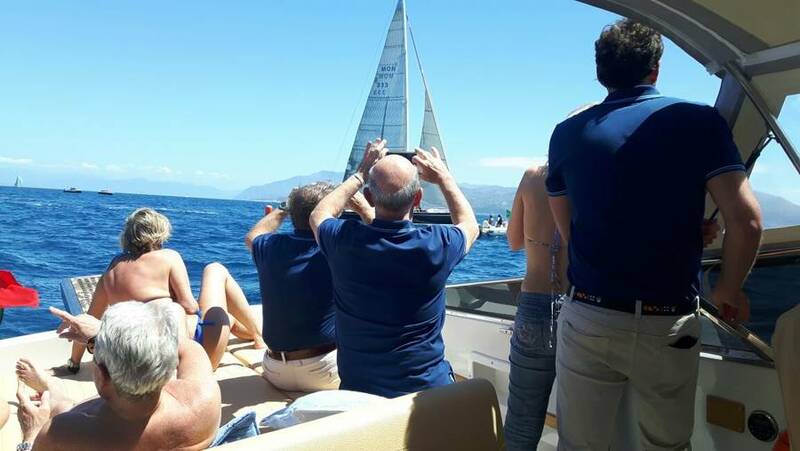 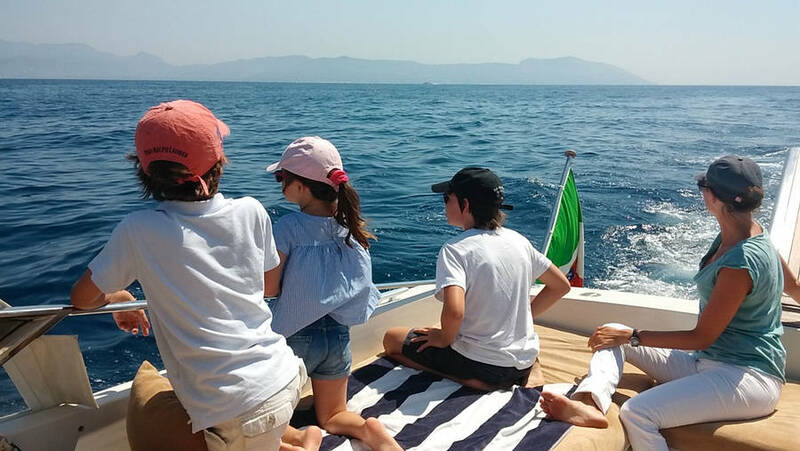 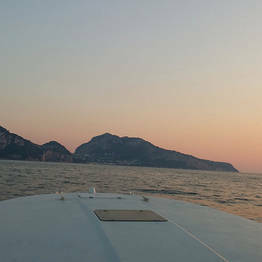 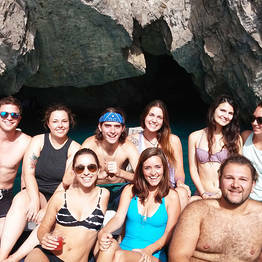 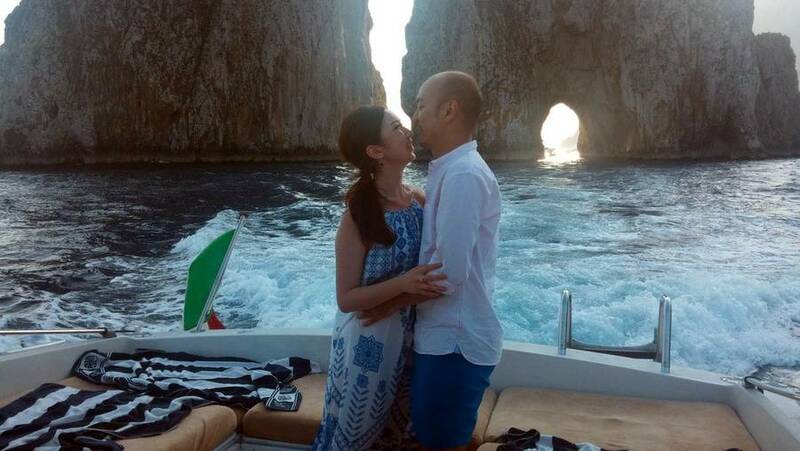 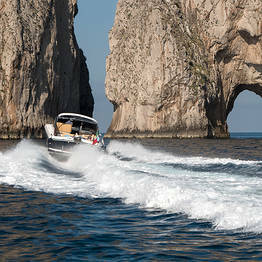 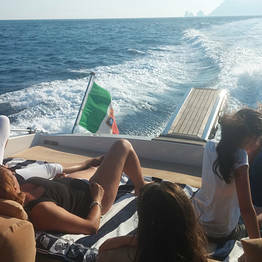 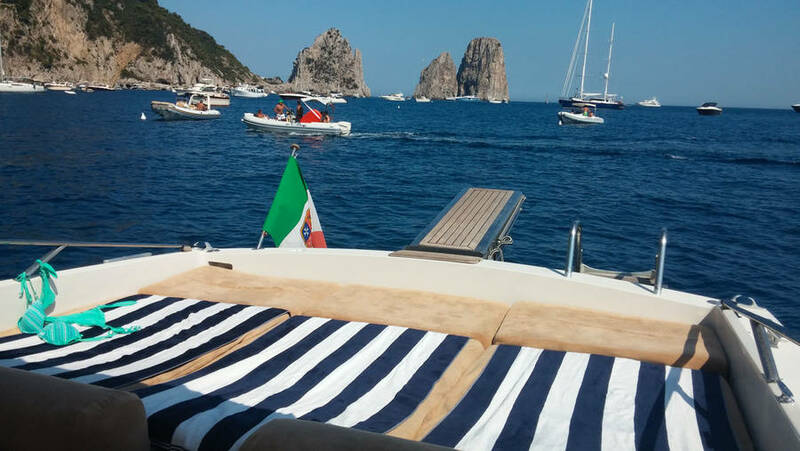 Hold your special event on board our Itama 40 and create memories of a lifetime off Capri or the Amalfi Coast!